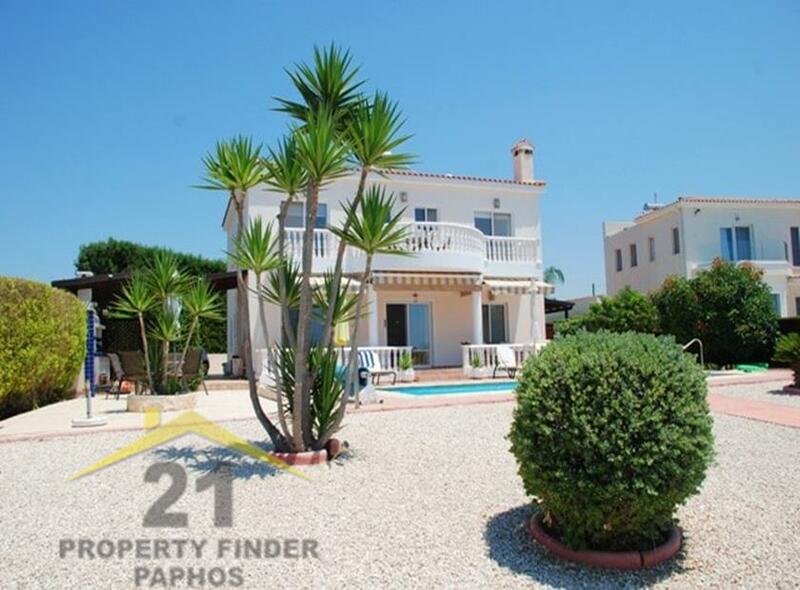 Built in 2004 this lovely villa has a covered area of 216m2 with an additional covered terrace of 22m2 and uncovered terrace of 37m2. The villa has been very well maintained by the current owners and it has been their second home since new. Driving through the electrically operated entrance gates, a long driveway opens out to a wider parking area, with a covered car port and turning space. The comfortable lounge area has a corner feature fireplace, formal dining area, fully fitted bar, well equipped kitchen separated from the lounge by a breakfast bar, guest w.c and double bedroom with en-suite shower room, currently being used as an office. A marble staircase leads up to a central landing off which are four double bedrooms, two of the bedrooms are en-suite and the further two bedrooms share the separate family bathroom. All bedrooms have fitted wardrobes and direct balcony access either to the front of the property where you can enjoy the wonderful rural views and to the rear where the views of the coast and countryside are absolutely breathtaking. The sea facing balcony is an ideal vantage point to enjoy some of the best sunsets in Cyprus. The outdoor leisure space is equally as impressive with a covered seating area overlooking the crystal clear swimming pool and surrounding sunbathing terrace. The clever use of pull down blinds transforms part of this covered area into a usable conservatory in the cooler winter months. To the side is a summer kitchen with a fitted barbecue, sink and storage cupboards. This property has it all and is in immaculate condition with good quality finishes and spacious accommodation throughout. Furniture can be included if required and there are full title deeds. 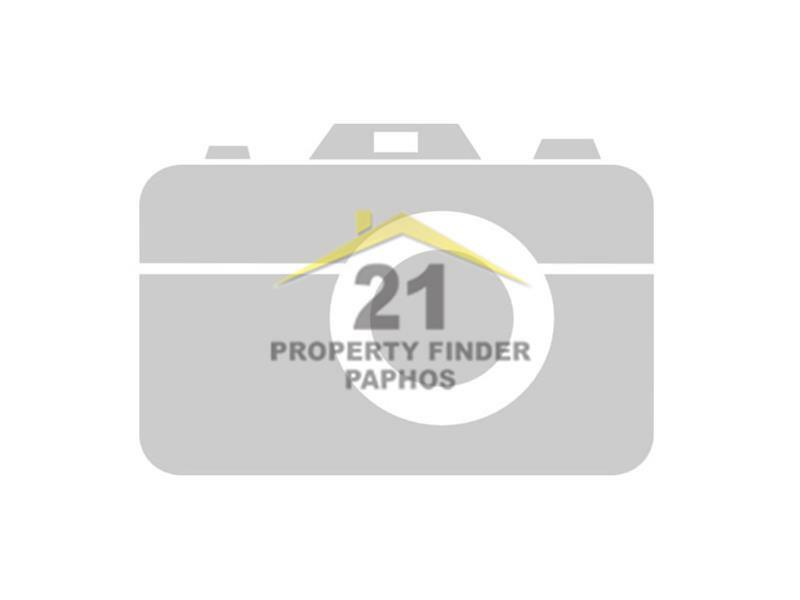 The area is well known for its luxury properties and has a quaint harbour, a selection of local tavernas, an international school and the beautiful Akamas Peninsula nearby, all of which are within easy walking distance.